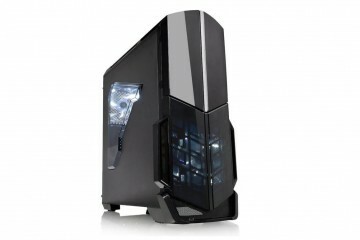 Searching for the best Oculus Rift setup for GTA 5? 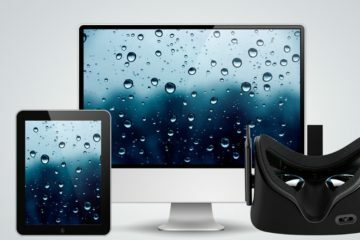 I’ll give you a detailed step-by-step guide on how to configure your PC so you can run GTA 5 as well as possible on your Oculus Rift headset, plus giving solutions to some problems. See also: Skyrim VR With Oculus Rift Review – GOOD or BAD? This is an outdated setup. It will soon be updated! (April 2018). July 2018: It has now been updated! 3. Extract ScriptHook RAR file and copy only ‘dinput8.dll’ and ‘ScripHookV.dll’. 4. Place those copied files into GTA V installation folder. 5. Place the downloaded GTAVR.asi file into GTA 5 installation folder. 7. Right-click vorpX in Start menu. Choose “Configure vorpX”. 8. Click on ‘Local Profile’ and type in ‘Grand Theft Auto V’. 9. Right click on that and choose ‘create a new profile’. 10. 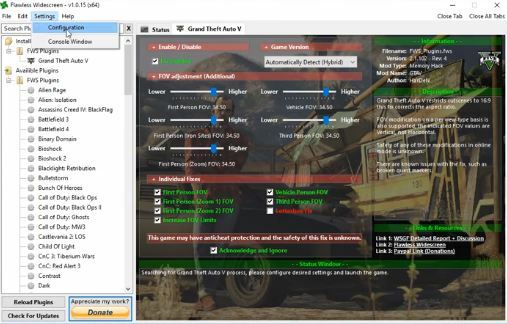 Click the ‘Game Settings Optimizer’ in the left menu. 11. Type Grand Theft Auto V’ again in the search bar. 12. Click on it to make it highlighted and choose ‘Optimize Settings’. 13. Hit ‘Apply and Close’. 14. 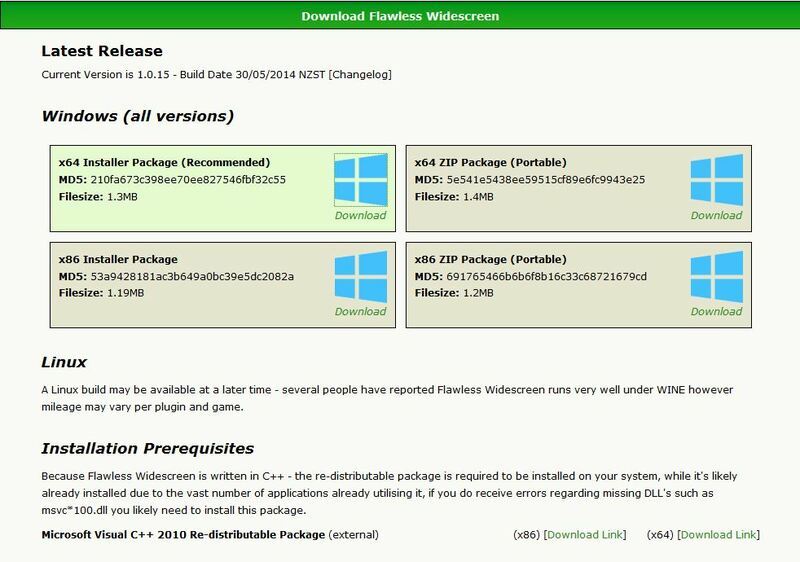 Install Flawless Widescreen and open it. 15. Go to ‘Settings – Configuration’ and make sure that Steam folder is in the right place. 16. 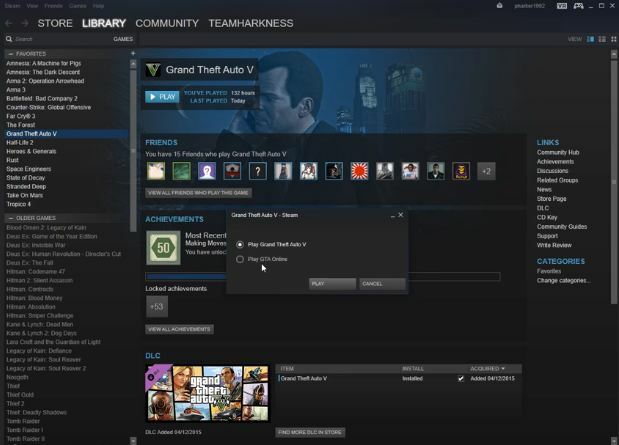 Select Grand Theft Auto 5 from the left menu and tick the ‘Fix Enabled’. 17. Slide all sliders in FOV to 34.5. It’s considered the best one. You can play around with it. 18. In Individual Boxes, select all of them except ‘Letterbox Fix’. 19. Tick the ‘Acknowledge and Ignore’. 21. Open Oculus App and Steam. 22. Click on Play Grand Theft Auto 5. Do not go online or you may get banned. 23. Click the middle mouse button, which should zoom you out of the screen. 25. Once in-game, type in the Numpad keyboard: 0 5 2 5 0 26. For vorpX settings, click on DEL button. 30. If you don’t like those settings, you can try the ones below. I’ve heard that some have increased their Separation 3D Strength up to 2-3, and that gave this additional 3D feel that you don’t really get from Z-normal. You can change from Z-normal to G3D, but you will get a major FPS hit. Basically, enough time has passed for people to make their own changes to enhance the VR experience. Since I follow these great guys, I decided to update my guide accordingly for maximum comfort. Kudos to crayfishery, the maker of this upcoming mod, and to people like iupvoteevery for organizing the guide. 1) Be sure to have vorpX. Still one of the best and leading programs for VR. 2) Start the game without vorpX. Go into borderless windowed mode and max all the setting EXCEPT MSAA. You should turn it off since it removes the 3D effect. Leave the game. 3) Download the GTA headtracking mod. Once downloaded, place it into your GTA V main folder. 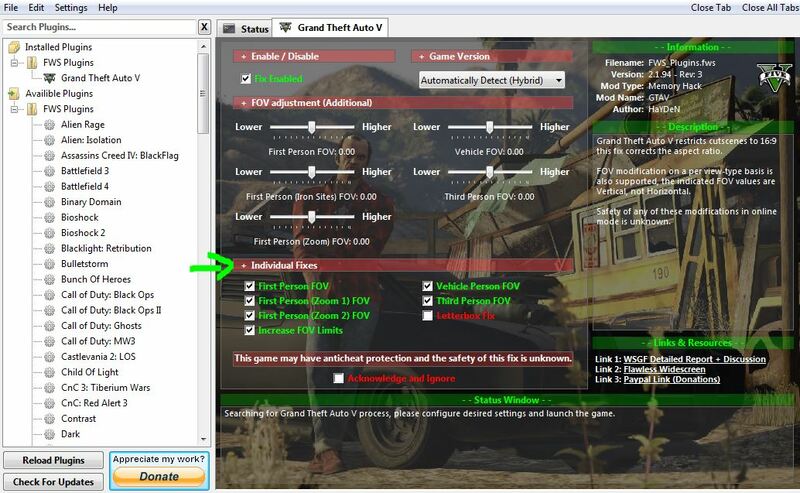 4) Download ScriptHookV and place it also in GTA V directory. 5) If you want high graphics, download and place this file into GTA V folder. If you want medium graphics, place this file into GTA V folder. After all this file addings, you should have 5 additional files in your GTA V folder. Headtracking settings completely off, aspect ratio 1:1, zoom as 1, 3D weightning to max, and Cinema Mode – Off. 7) Press middle mouse button to go into EdgePeek, and in menu click Story Mode. Once in-game, use the middle mouse button to get out of EdgePeek mode. 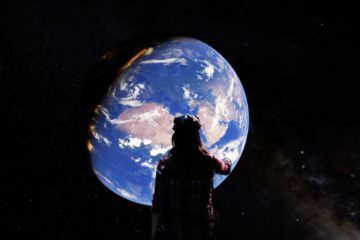 Follow the on-screen prompts to activate VR mode. Press numberpad 0 to access the mod’s menu, numberpad 8 and 2 to navigate the menu, numberpad 5 to select. This should be all. With this MOD everything looks much better, head tracking is better, disables player heading line, have weapons collide with other objects (like car windows), you can now even walk backward and some other extra stuff. It works best with controllers, so feel free to try out things. This GTA V head tracking mod was made by crayfishery, so if you want to support him financially, you can do so by clicking here. 1. 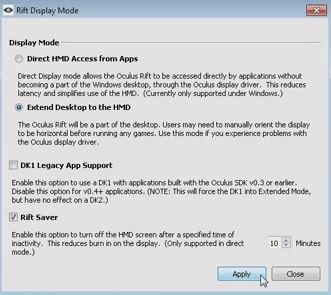 Set Oculus Rift to be in extended mode. Do know that GTA 5 may have an anti-cheat program when playing online, and it may trigger, so use it at your own caution. The biggest problem for users was that the FOV was too zoomed in when playing GTA 5. This program fixes it. UPDATE (01.09.2016): This program (download GTA V FOV v1.32) could be used as an alternative if anything goes wrong. Be sure to have a check in First Person FOV, First Person (Zoom 1) FOV, First Person (Zoom 2) FOV, Increase FOV Limits, Vehicle Person FOV, and Third Person FOV. Letterbox fix you may leave unchecked. 5. 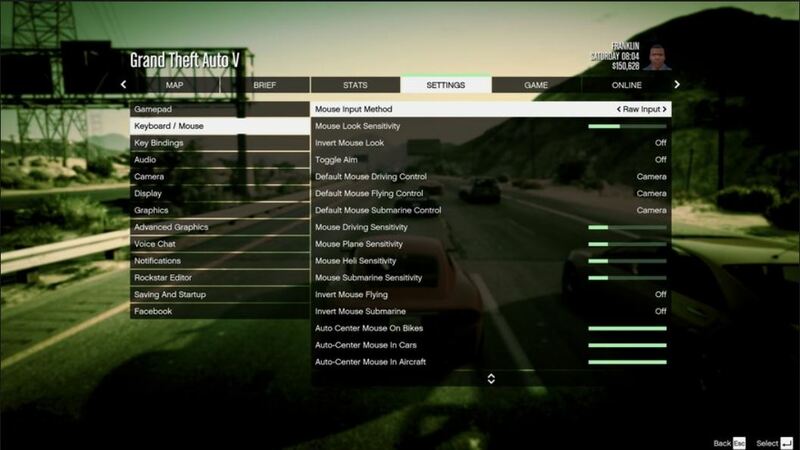 Configure GTA 5 settings. Menu → Settings → Camera → First Person On Foot Field of View – turn that up to MAX. 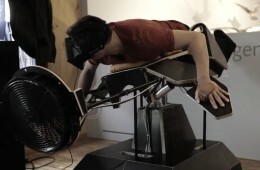 See also: Setup Elite: Dangerous for Oculus Rift The Best Way Possible! Problem: No head tracking and you get the message: “rift init timed out”. Solution: Next time do not pirate games. 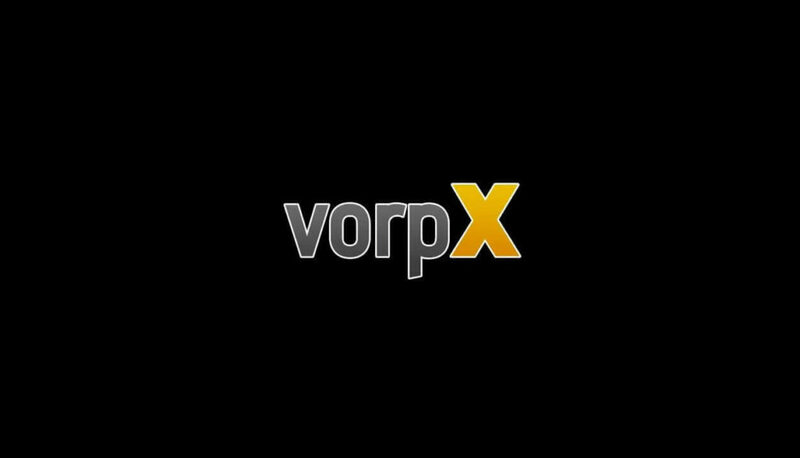 Problem: “GTA 5 will not hook” to VorpX. Solution: Try turning off all the programs that are running in the background. If that doesn’t work, reinstall VorpX. Problem: GTA 5 doesn’t work with Windows 8. Solution: Start GTA 5 first, then open VorpX in compatibility mode. Problem: Low framerate with GTA 5 when using Oculus Rift. Solution: For Nvidia users, you may try changing Vsync mode to “adaptive vsync”. Problem: After turning on the game, there is no 3D effect. Solution: Although there is no fix for it at the moment, you can just simply alt-tab yourself off and on screen. Problem: GTA 5 cutscenes are unbearable to watch with the Oculus Rift. Solution: Change your Oculus Rift mode to “Virtual Cinema Mode” by clicking the middle mouse button (if it’s bound to that). After the cutscene, simply click on it again. Problem: Head is not responsive enough in vehicles. Solution: Go to game settings and increase “mouse sensitivity inside vehicles”. Problem: Joystick conflicting with head tracking. Solution: As of now, there is no solution, since for some reason GTA 5 does not allow turning off gamepads. The fix may come in the near future. If you are aware of any fix, feel free to comment below. Problem: Feeling cross-eyed when playing GTA 5. Solution: Start GTA 5, VorpX, Flawless Widescreen, and Oculus Runtime as Administrator. Problem: Joystick issue when using a PS3 controller. Solution: Exclude the left trigger and then map “s” to it via xpadder. After that remove R3 (“look behind”) and bind it to aim key. 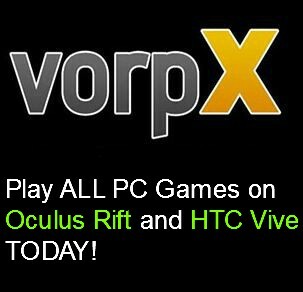 Big thanks to VorpX official forum and to ImmersiveGamer83, since they were they main source of all the information. 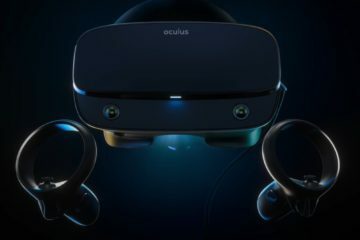 If you got any more advice to give regarding Oculus Rift and GTA 5, feel free to comment below and I will make sure to edit my article. I see this post is 2015. I just bought vorpx (August 2016) will these files to download still help, or is this outdated????? Other than that, everything should be the same. Thx this looks very helpful but can I still use a game pad, never bin good with keyboard and mouse, is this the best setup for a Xbox 1 controller? I think you should contact Ralf, maker of vorpX. He might help you more with that. Hope you resolve it! What’s the advantage of that crayfish headtracking mod over the Vorpx one? Vorpx .9 has headtracking with GTA V. I play it in conjunction with Flawless Widescreen. The only issue is the minimap isn’t visble from within the car unless you use edgepeek or play GTA V in the virtual cinema mode. Hi, well this mod could be considered as an upgrade to previous vorpX build. It is a huge difference over what the article desribes here if you follow all the steps correctly. Ah thank you for replying. As this article is one of the first in google searches, I’ll update my post with this recent guide. 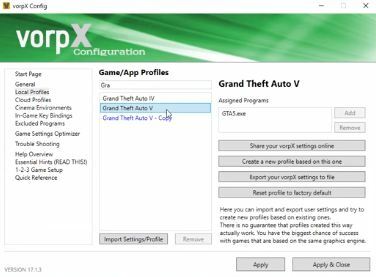 Have you tried reinstalling everything, both GTA 5 and vorpx? If that doesn’t help, contact vorpX at https://www.vorpx.com/frmct961377/ and see if they can help. GTA V is 64 bit. 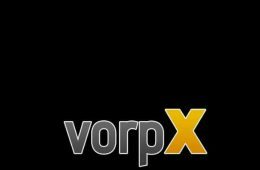 Vorpx has a 32 bit and 64 bit driver. You should check to see that the 32 and 64 bit vorpx processes are in memory. Antivirus can stop the 64 bit vorpx component from working which means no GTA V.
Zonealarm and Comodo internet security are two examples that stop Vorpx working fully. Also make sure Skype isn’t running as that will crash Vorpx. I followed your guide, still changing VorpX settings because I have bad 3D effects with your settings. So, note to new users: Use this guide as a starting point and make changes to suit your taste. Yeah, you can completely change every setting to your own liking. Thanks!! Downloading Flawless Widescreen really did the trick. Think changing mouse input method helped also a lot.